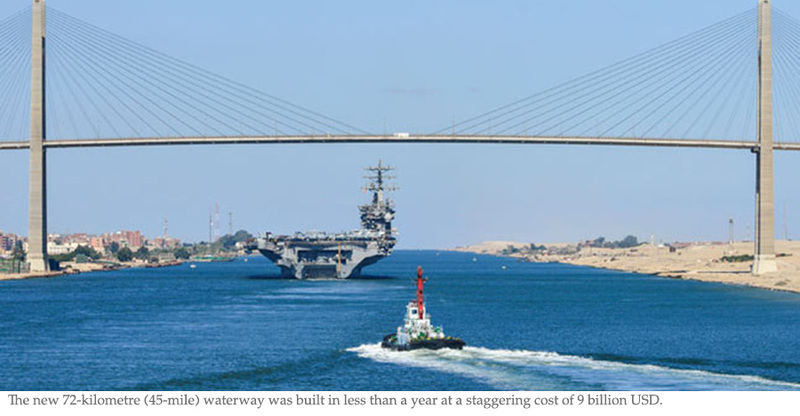 The Suez Canal is an artificial sea-level waterway in Egypt, connecting the Mediterranean Sea to the Red Sea through the Isthmus of Suez, and separates the African continent from Asia. After 10 years of construction, it was officially opened on November 17, 1869. The canal allows ships to travel between Europe and South Asia without navigating around Africa, thereby reducing the sea voyage distance by about 7,000 kilometers (4,300 mi). 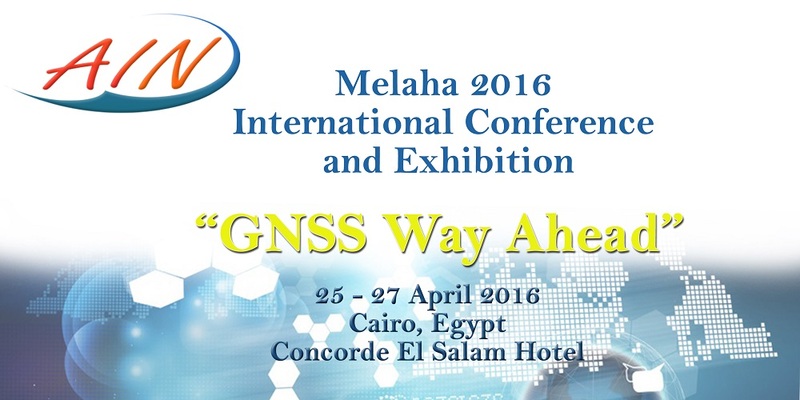 It extends from the northern terminus of Port Said to the southern terminus of Port Tewfik at the city of Suez. Its length is 193.30 km (120.11 mi), including its northern and southern access channels. In 2012, 17,225 vessels traversed the canal (47 per day). 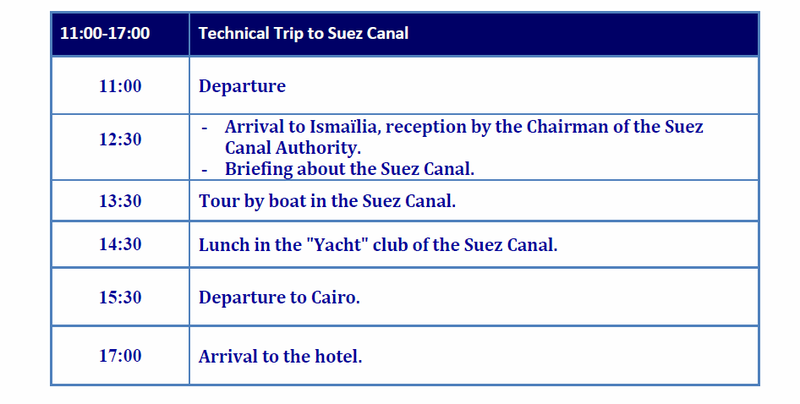 The canal is owned and maintained by the Suez Canal Authority (SCA) of Egypt. Under the Convention of Constantinople, it may be used "in time of war as in time of peace, by every vessel of commerce or of war, without distinction of flag. 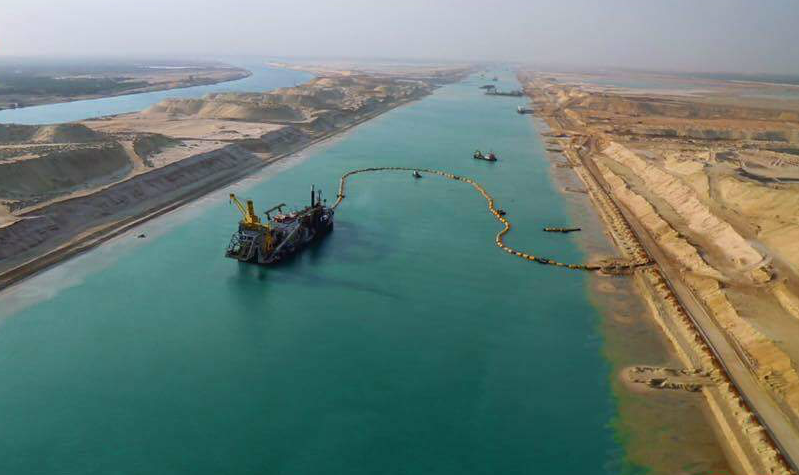 In August 2014, construction was launched to expand and widen the Ballah Bypass for 35 km (22 mi) to speed the canal's transit time. 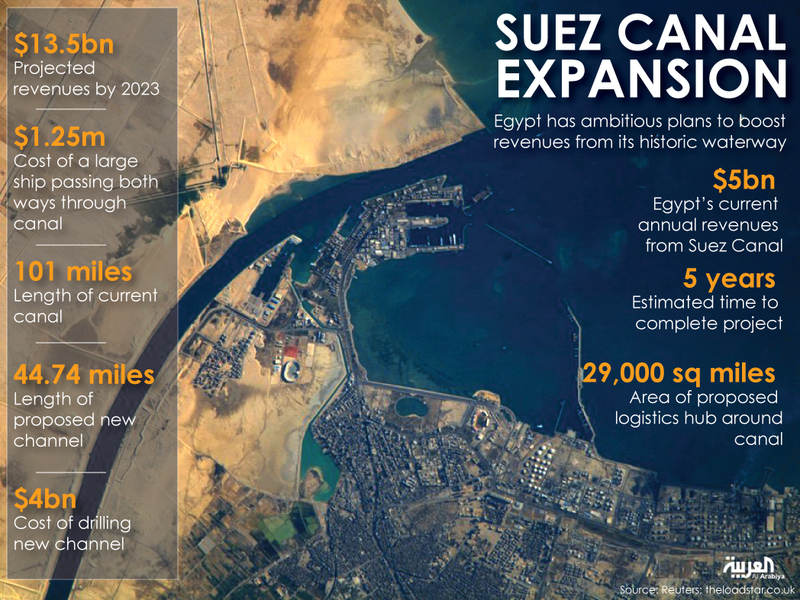 The expansion is expected to double the capacity of the Suez Canal from 49 to 97 ships a day. At a cost of $8.4 billion, this project was funded with interest-bearing investment certificates issued exclusively to Egyptian entities and individuals. 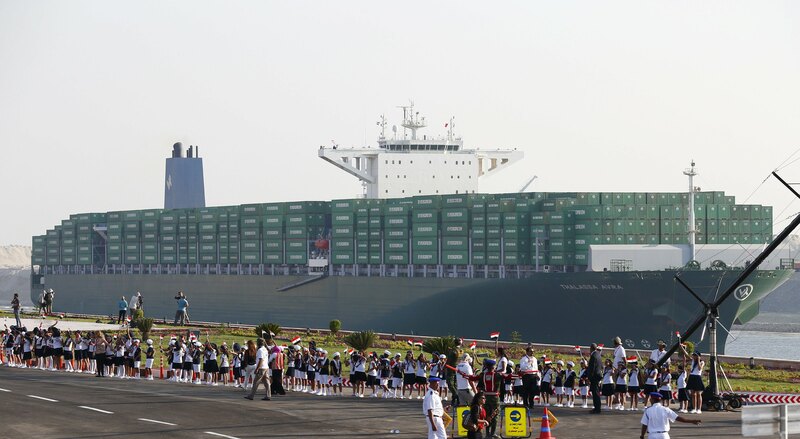 The "New Suez Canal", as the expansion was dubbed, was opened with great fanfare in a ceremony on 6 August 2015.